The Peugeot 407 is available in saloon, coupé and estate variants, all of which reflect the manufacturer's flair for style and design. 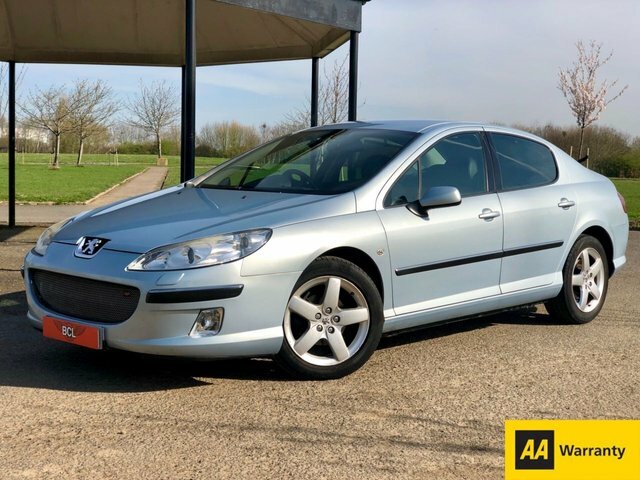 If you're looking for a reliable large family car then consider starting your search for a used Peugeot 407 in Feltham right now. You'll find our complete range of used cars listed here on the website, and with everything from compact runabouts to spacious MPVs available, you're sure to find a model that suits your requirements. Feel free to contact a member of the showroom team with any questions, and don't hesitate to pay us a visit in person when you're ready to take one of our vehicles for a test drive.